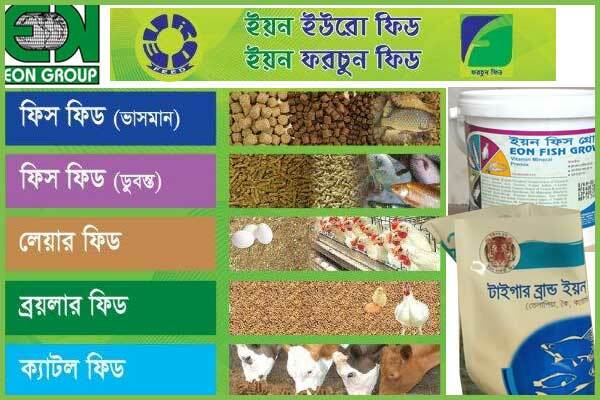 Euro Feed LTD is a concern of Eon Group Of Industries. 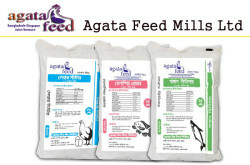 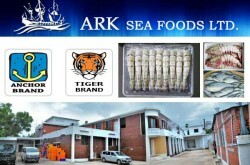 Euro Feed manufacture and distribute wide range of compound feed for poultry, shrimp, fish and cattle. 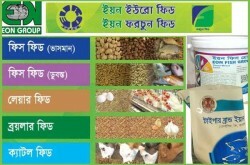 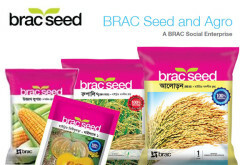 304, Tejgaon Industrial Area, Dhaka – 1208, Bangladesh.